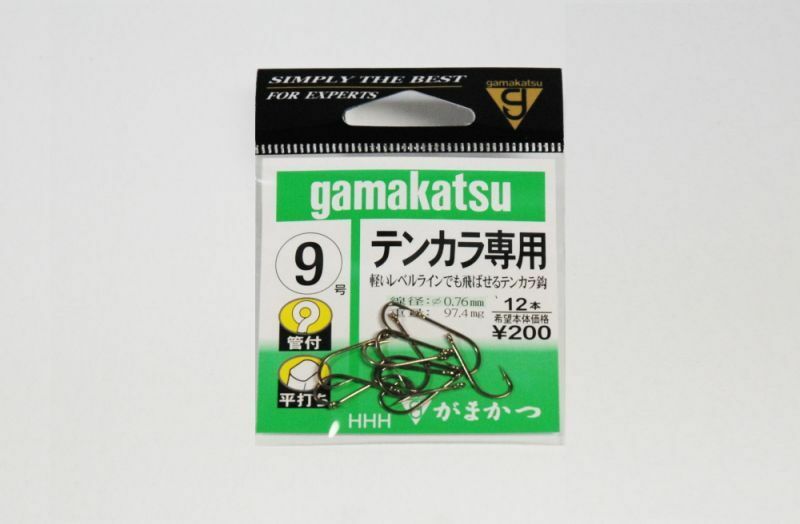 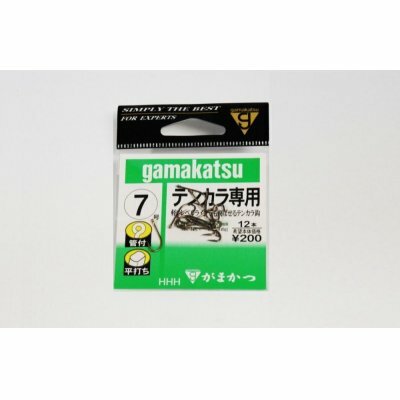 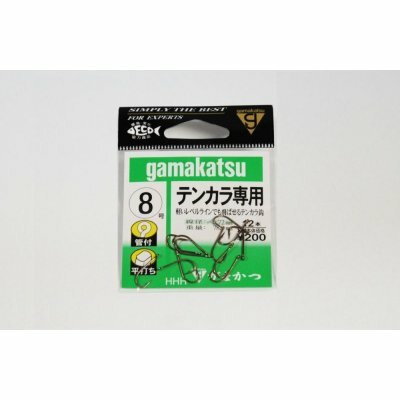 Gamakatsu is well-known fishing tackle company now, but they used to be very famous for their excellent quality fishing hooks. 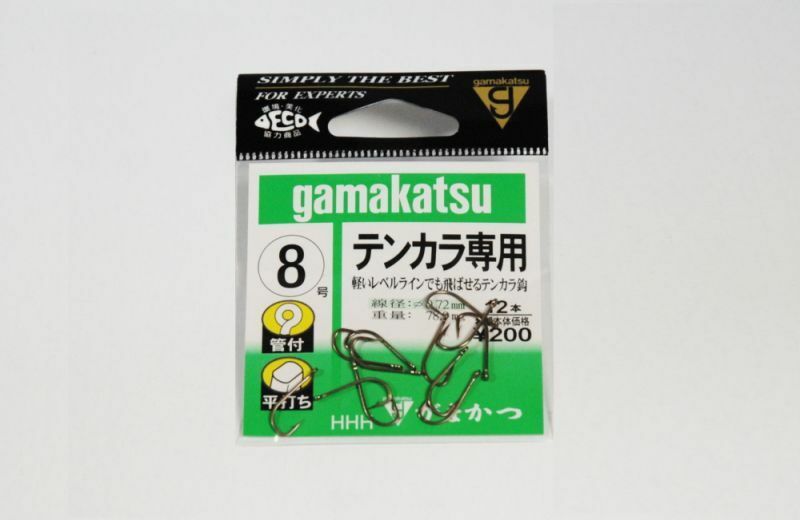 The company was established in 1955 in Harima region where it has long history for fishing hook making. 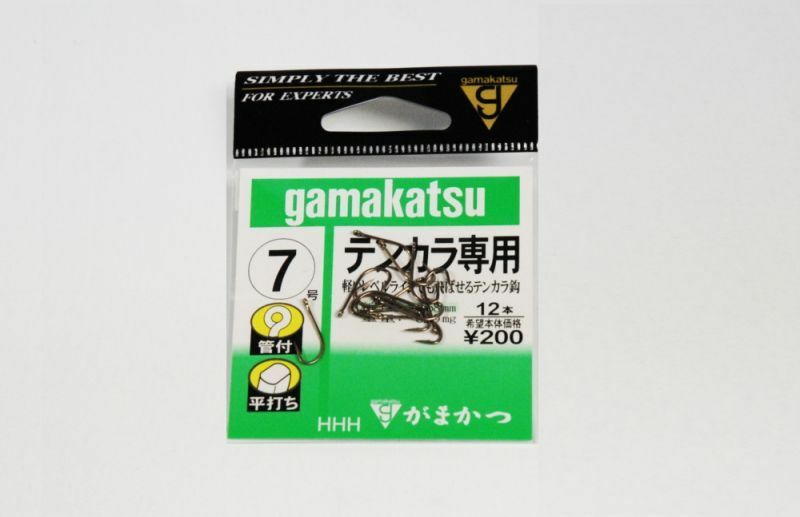 This Gamakatsu Tenakara hooks are specially designed for tenkara fries. 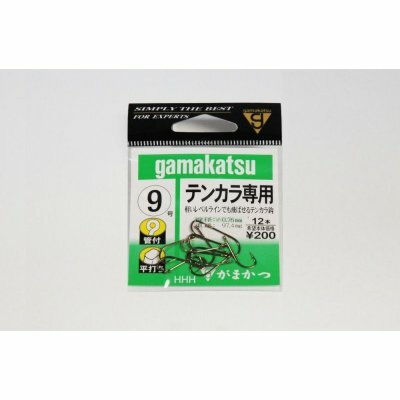 The hooks are made as heavy wired and you can cast flies with this hooks easily with light level lines and get accuracy cast. 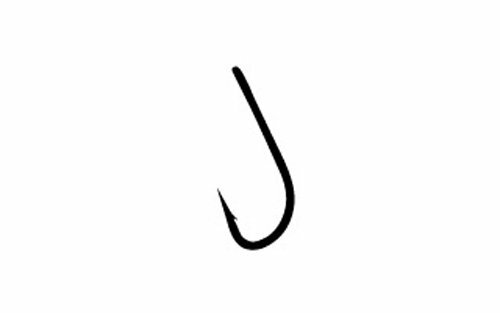 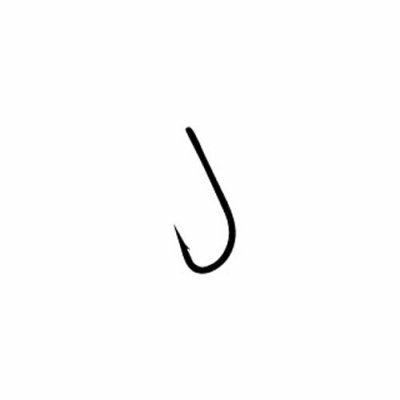 This hook is also good to sink flie and give action to it.